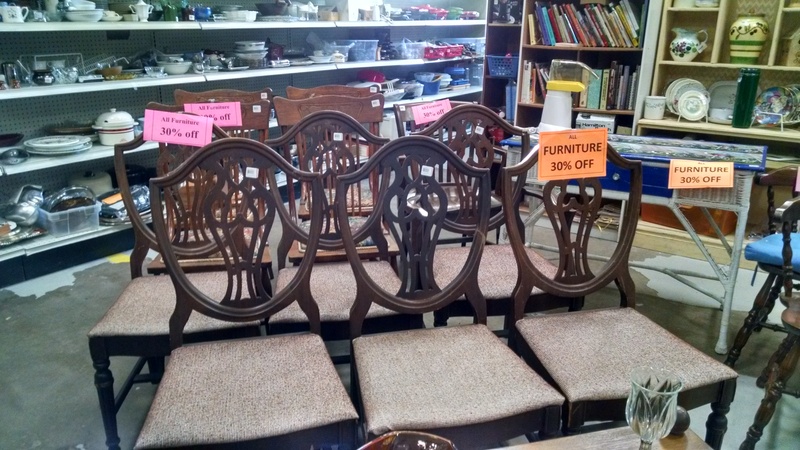 Furniture Sale ! 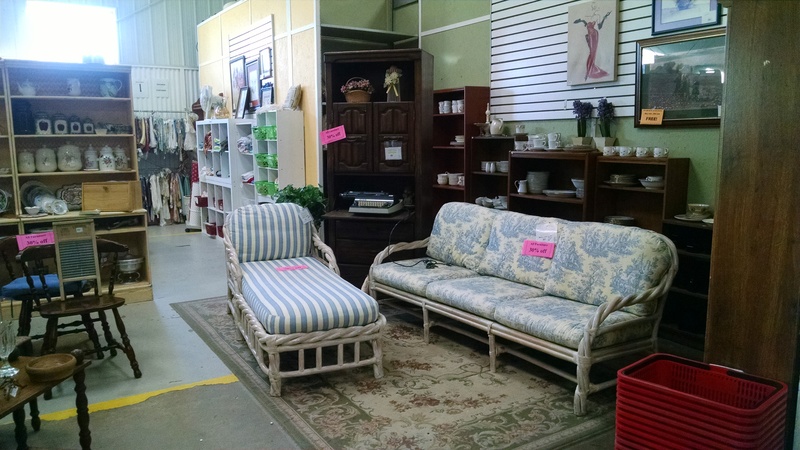 Wall art and picture frames too! 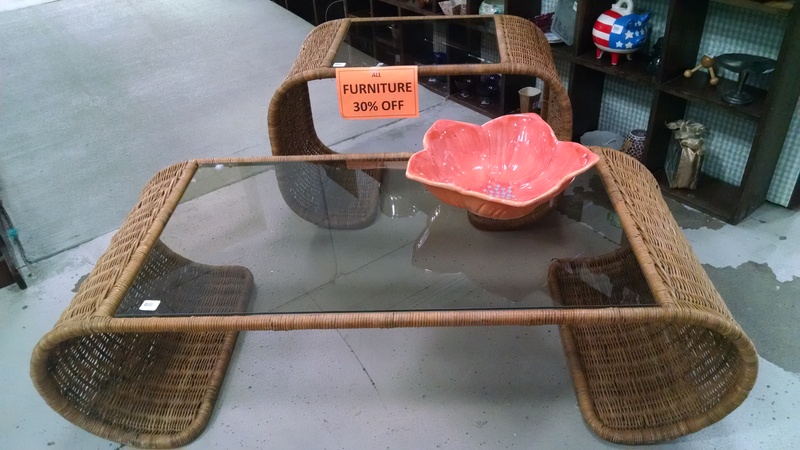 All Furniture 30% off through Saturday! 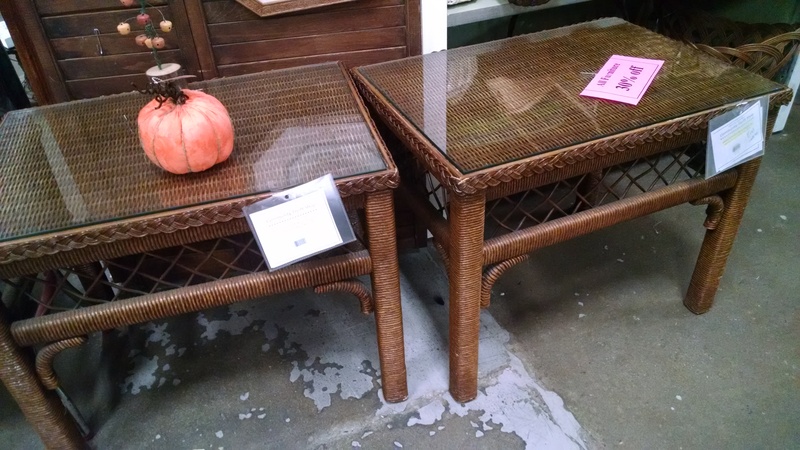 Stop in often as we will be adding new items daily! 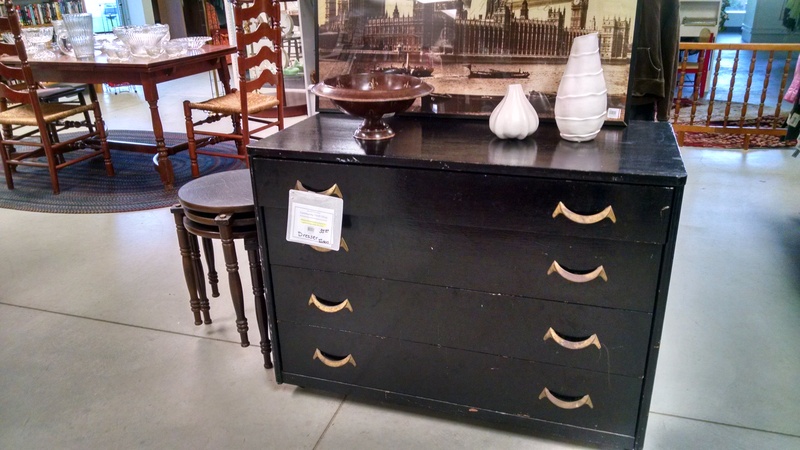 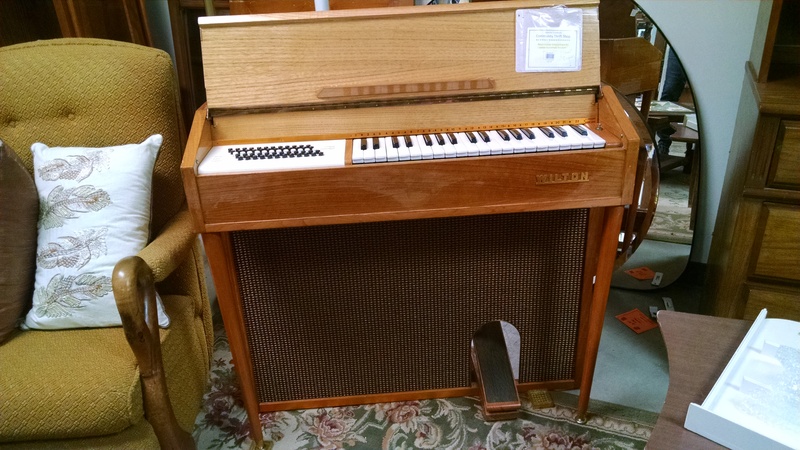 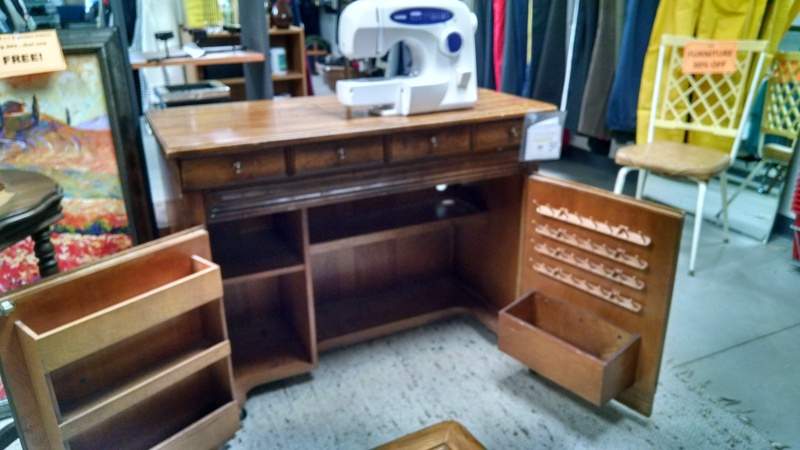 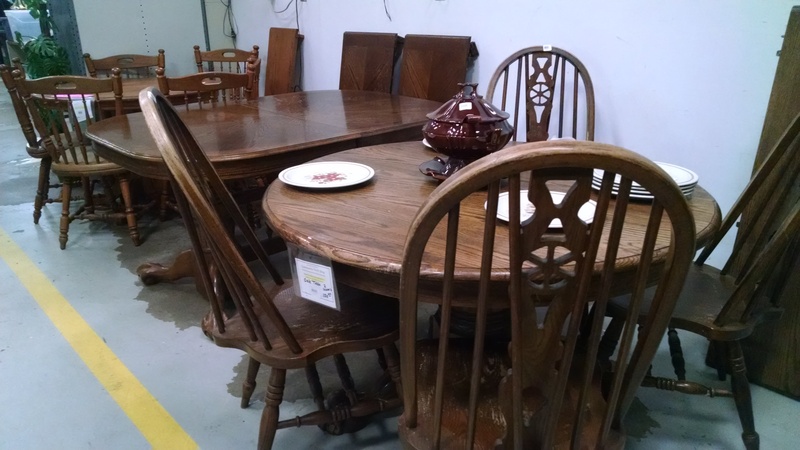 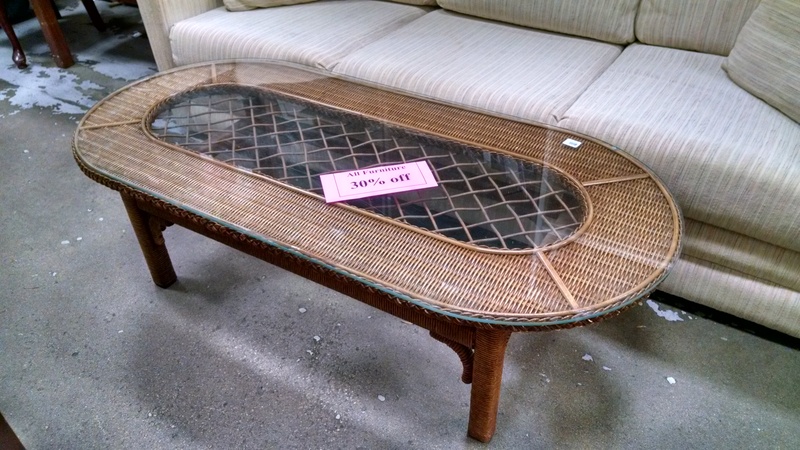 Dressers, Tables, Chairs, Dinette sets, Couch, Wicker pieces, Sewing cabinet, Organ and more! 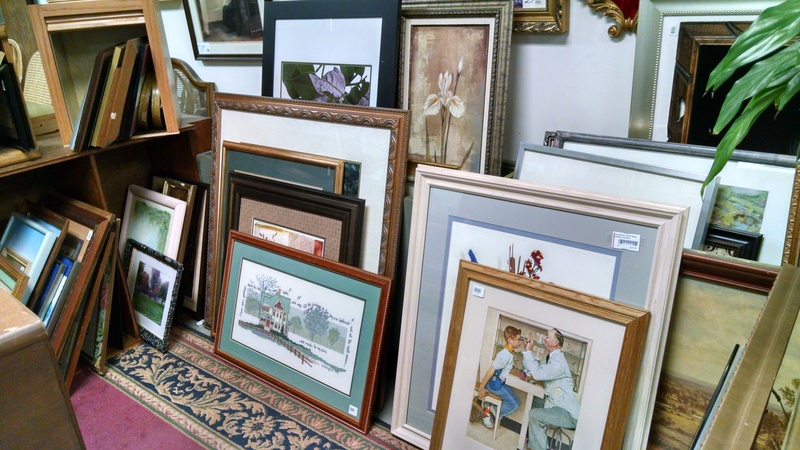 Also: All wall art and picture frames are buy one get one FREE!